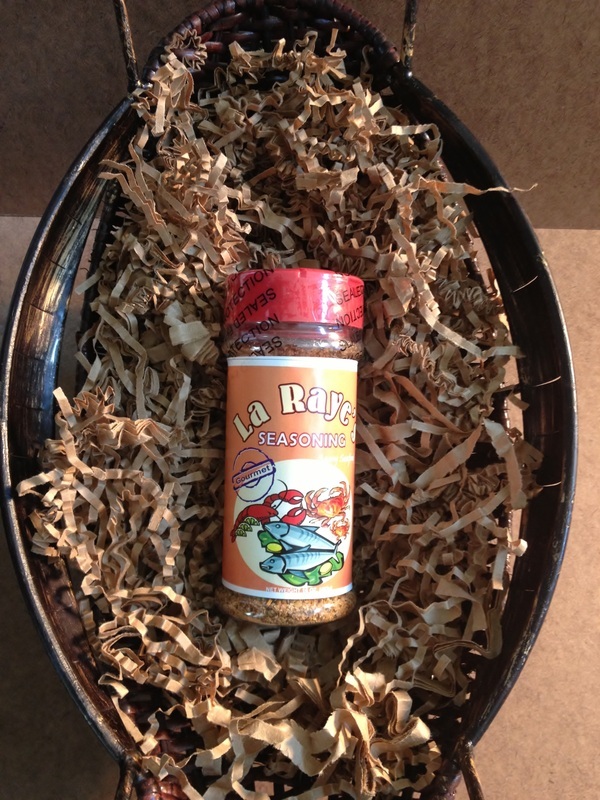 A semi sweet, well seasoned but not too spicy rub that has an assortment of mild spices. 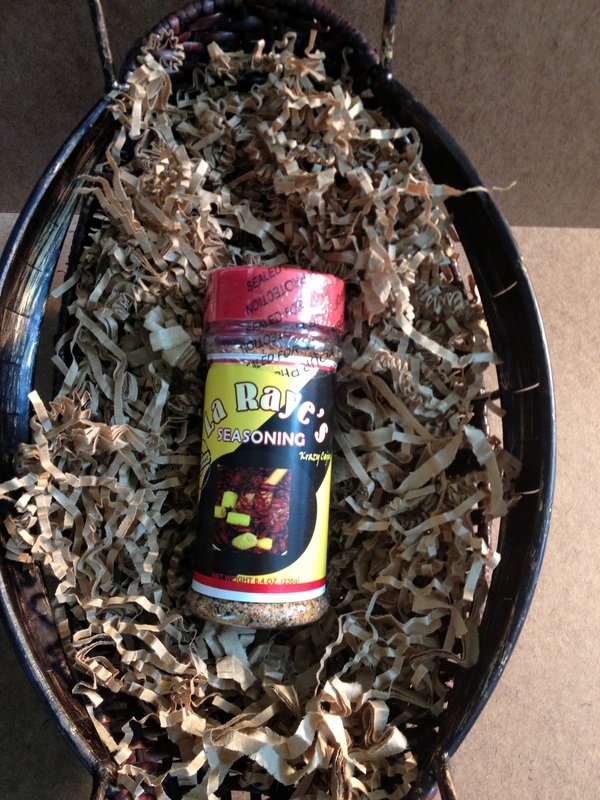 Its spices and delicious flavor is what makes it unique and known as our “signature rub”. 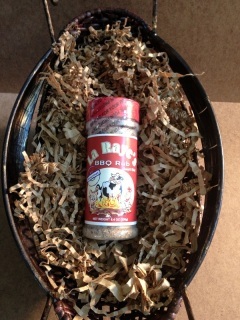 This delicious rub leaves a lasting taste that you’ll never forget. It can be used as a seasoning and is great on any meat. Goes particularly well with burgers, ribs, brisket, and pork loins. 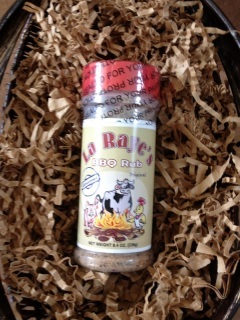 Just “rub on” or season to perfection and enjoy. 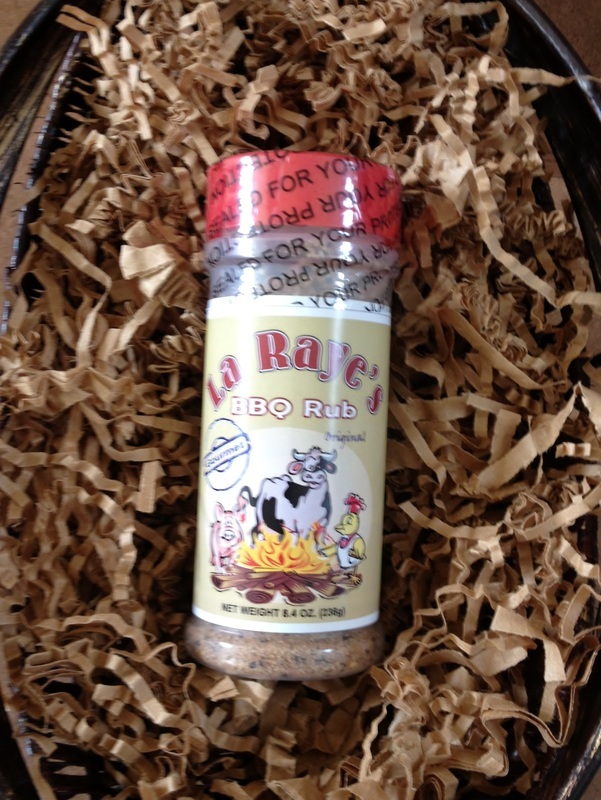 This sweet and spicy gourmet bar-b-que rub has an assortment of robust flavors. Its semi-sweet flavor trailed by our cayenne pepper and spicy seasoning leaves any food mouthwatering. Its delicious flavor and unique texture gives the term “Sweet & Spicy BBQ Rub” a whole new meaning.It is excellent on ribs, brisket, shrimp, and chicken. Just “rub on” and season to your liking. This sassy, sweet and spicy seasoning has a delicious and unique flavor that leaves your seafood tender and tasteful down to the last bite. 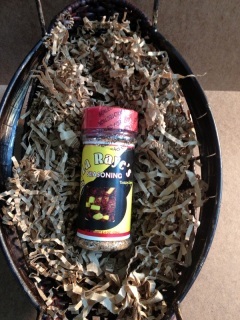 It's hint of sweetness blended with our spicy seasoning gives it a name you’ll never forget,“Sassy Seafood Seasoning”. It is great on seafood particularly ;it also goes well with salmon, shrimp and most fish. Krazy Cajun Rub 8.4oz New! A lemon pepper seasoning is a semi sweet flavor assortment coupled with unique robust flavors. These mysterious flavors create an surprise twist of heaven in your mouth. 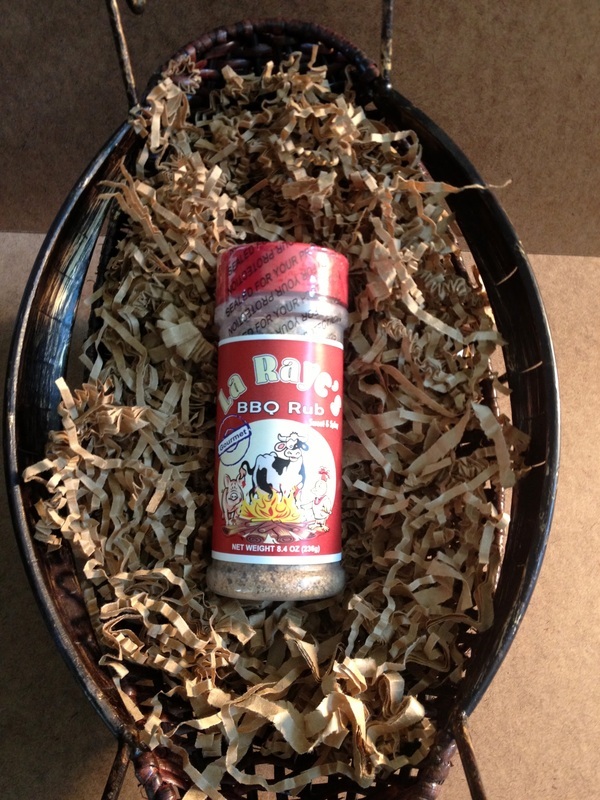 This delicious rub leaves an unexplainable memory that you’ll love. 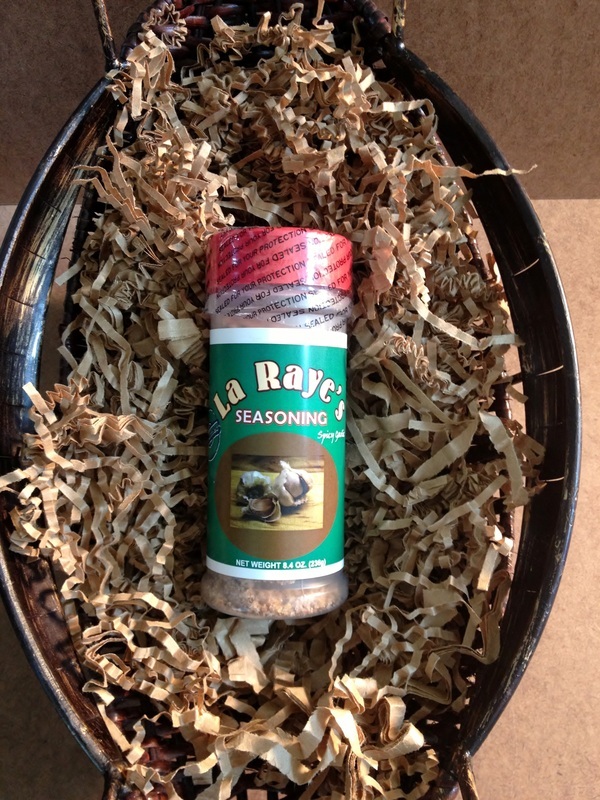 This rub goes particularly well with pork, seafood, salad, and even dips.